News of an iOS reveal at WWDC follows rumors out this weekend that the release of iOS 5 would be pushed back to the fall, with the WWDC update to iOS bringing cloud-based functionality to Apple’s mobile operating system. The fall iOS 5 rumor indicated that the next full version of iOS would accompany the release of the iPad 3. 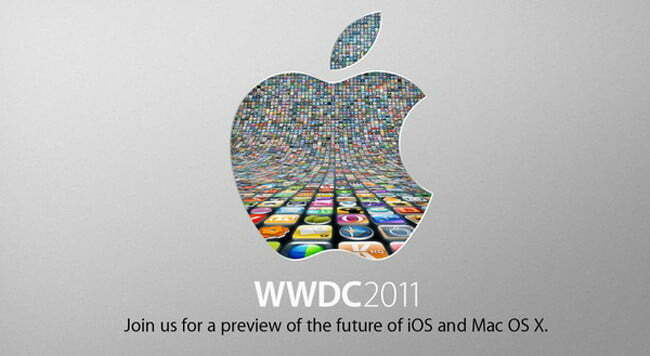 Like every other year, Apple has billed this year’s WWDC as a must-attend even for iOS app developers. But some devs have complained that the price to attend — $1,599 for a ticket, which doesn’t include the cost of hotel, airfare or other travel expenses — is prohibitive.